On Demand version estimated for September, 2018. What is speculative poetry, and how do you write it? 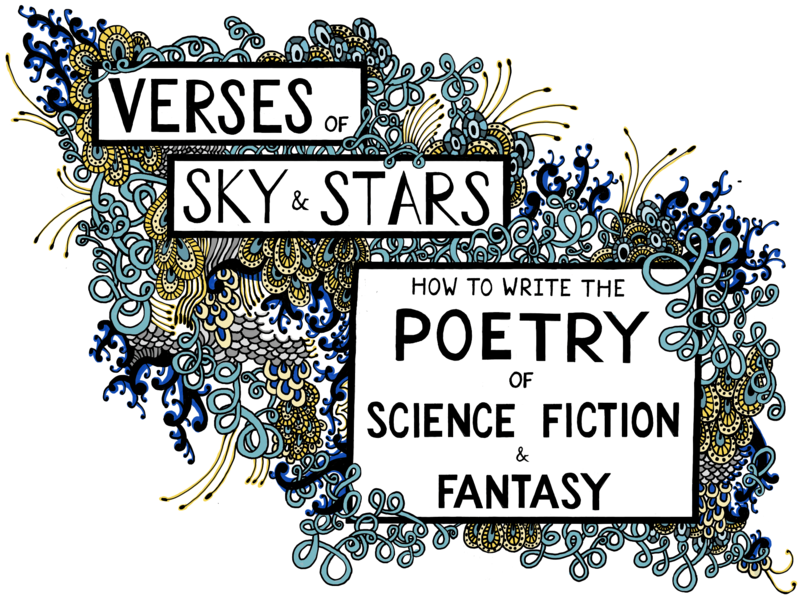 Through lecture, discussion, and writing exercises, this poetry workshop covers some of the main forms and challenges of writing the poetry of science fiction and fantasy.